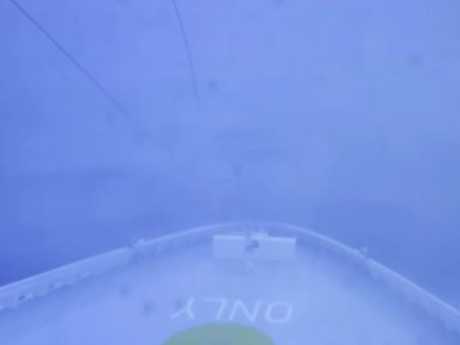 FOOTAGE has emerged of the moment a cruise ship carrying 4000 passengers was hit with a "bomb cyclone". The ship had departed New York on December 29 and was heading for the Bahamas on a two-week voyage to celebrate the New Year when it encountered the storm. 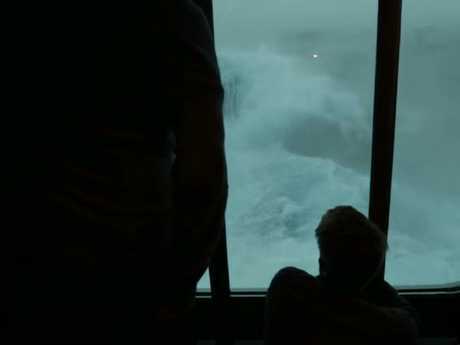 Dizzying video shows huge waves and strong winds hitting the vessel, leaving passengers struggling to walk. Ceilings leaked, hallways flooded, signs swayed and doors were reportedly ripped off their hinges. The deck also became covered in snow. 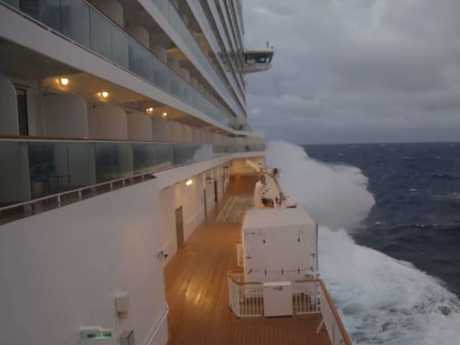 As the ship proceeded to rock for three days, some cruisegoers vomited and many say they felt terrified. "Sincerely, it sounded as if the boat was just going to break in two," passenger Brenda Walsh-Matias told WNEP. "It was the scariest thing I've ever experienced. 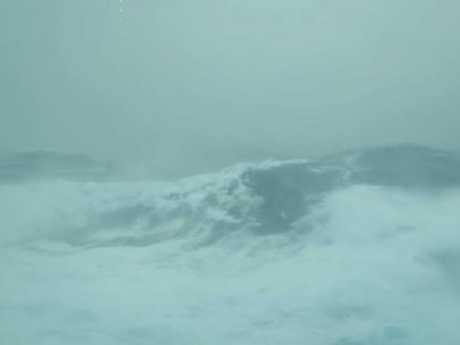 The waves were over 40 feet (12m) and it was continuous - children crying, people seasick, vomiting all over the boat." Passenger Christina Mendez also told CBS News York of her ordeal. "It was hell for me," she said. "Water started leaking and then it became so cold we had popsicles inside our room. Flooding [started] in the bathroom because we were at a tilt. The water just gushed out." 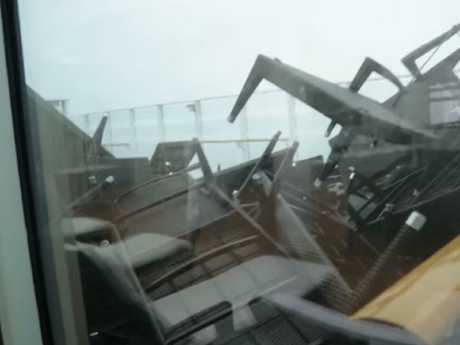 As conditions worsened, cruisegoer Sara Kouri told FOX8 that many people were panicking. "(A woman was) asking me 'Are we gonna die?'" Kouri said. "I just kept saying ... 'We're gonna be fine,' and I had no idea if we were gonna be fine." 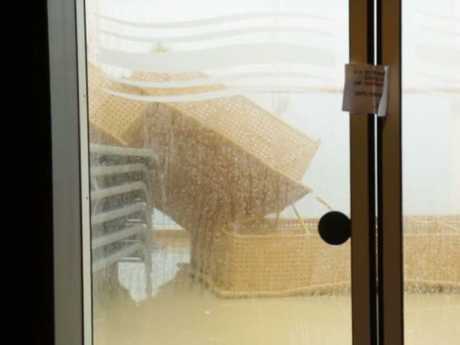 Passengers also claim they were kept in the dark by staff during the storm, with only vague updates from the captain. 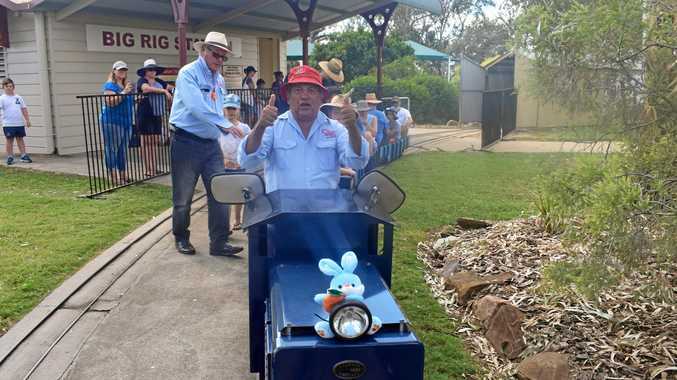 "He never told us where we were, how far from New York, how many miles per hour," Mendez said. The ship returned to New York on January 6 without major incident, except for the ordeal passengers went through. Norwegian Cruise Line has apologised to guests for the discomfort, telling CBS New York they are in talks with individual passengers regarding compensation. The cruise company has also responded to guests on Twitter questioning them about their decision to continue through the storm. News.com.au has contacted the cruise company for further comment.